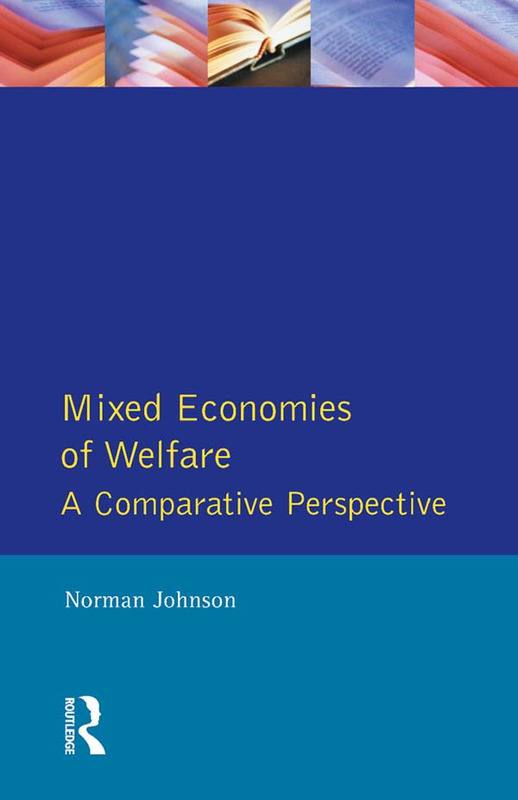 This book explains the changes that have occurred in welfare states since the early 1970s and considers some of the policy dilemmas that have arisen. Each of the chapters begins with an introduction to set the scene, followed by an examination of the theoretical and conceptual perspectives of the sector under discussion. Chapters analyse the major changes in the sectors, with issue-based conclusions highlighting the policy dilemmas identified in the chapters. The influence of ideology and values is given prominence throughout. Although each of the sectors has its own chapter, the book emphasises the importance of the relationships between the sectors, allowing each sector's place in the production and delivery of welfare to be assessed. 2. The State and Social Welfare. 3. The Commercial Sector and Social Welfare. 4. The Voluntary Sector and Social Welfare. 5. The Informal Sector and Social Welfare.